In 1999, Bruce and Dana Matheson created C&D Logistics™ as a family run company with a vision — to provide small, medium, and large businesses with a reliable way to move freight. And we’ve succeeded! C&D Logistics is a growing company that specializes in the movement of all types of freight on all types of equipment throughout North America, and around the world. At C&D Logistics, we are proud to offer you the support of our freight shipping experts, who will work tirelessly to make sure that your freight shipping needs are met to your complete satisfaction. 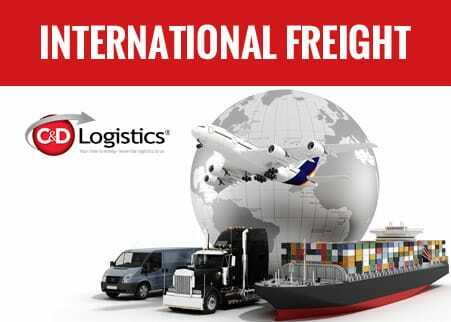 Whether you are looking for Canadian freight shipping, international freight shipping, same day or specialized freight services, we offer the most competitive rates on any LTL, FTL, and intermodal shipments in the business. With over 15 years in logistics and freight shipping services, the experts at C&D are here to help you grow your business. 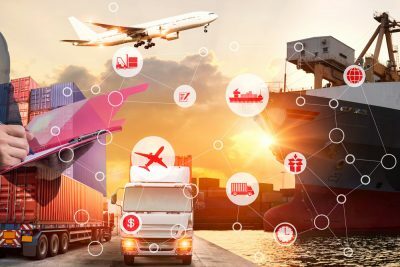 Our in-house logistics experts will find solutions for the most difficult freight challenges, for both your North American and global shipping needs. We have a wide a diverse pool of equipment at our finger tips. Want to give us more info? Fill out the Detailed Quote Form to get your quote in 30 minutes! When you need a quote, we’ll provide it to you within 30 minutes. We'll draw up the paperwork and process your shipment within 30 minutes. The BC Lions retain C&D Logistics® to handle the pickup and delivery of equipment for all road games. Putting our trust in C&D Logistics® has allowed us to focus on our on-field product, while they focus on details and execution. 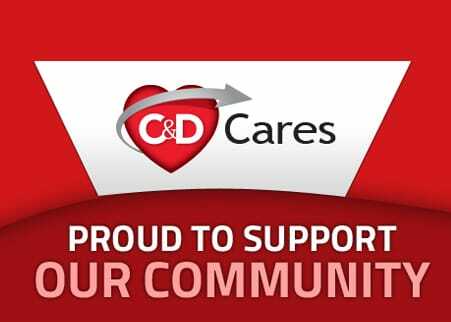 Keep up to date with everything going on at C&D Logistics®. Check out all of our News.